During the Middle Ages, in the Ottoman empire, “effendis” was a noble class of cultivated men that wore fine clothing and visited salons and tea shops. It was a title of nobility meaning a Lord or Master. This was when Algiers, Cairo, Mecca, Jerusalem, Aleppo, Baghdad, Basra, Ankara and Belgrade were all part of the same transcontinental, multinational and multilingual empire, with Constantinople as its capital. Inspired by both Western-style and by that culture, 22 men in Erbil, the capital of the Iraqi autonomous region of Kurdistan, decided to create a gentlemen’s club three years ago. Not an obvious choice for a group of young men living in a tumultuous region bordered by Iran to the East, Turkey to the North, and Syria to the West, which is on the frontline of the fight against ISIS, flooded with refugees, located just 47 miles from Mosul and suffering a terrible economic crisis. Business had flourished in the Kurdistan region after the fall of Sadam Hussein. Foreign companies started investing, shopping centers and cinemas were being built. With Sadam Hussein, there had been no satellite TV and Kurds were not allowed to travel, but now young Kurds had a window to the outside world. Sadly, with the appearance of the Islamic State, the situation brought a decade of relative calm and prosperity to a halt. 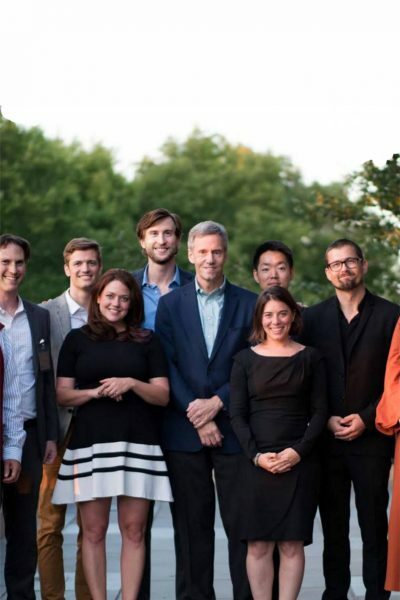 Despite that, this group -many of them unemployed or with very little to do at work- agreed to found “Mr. 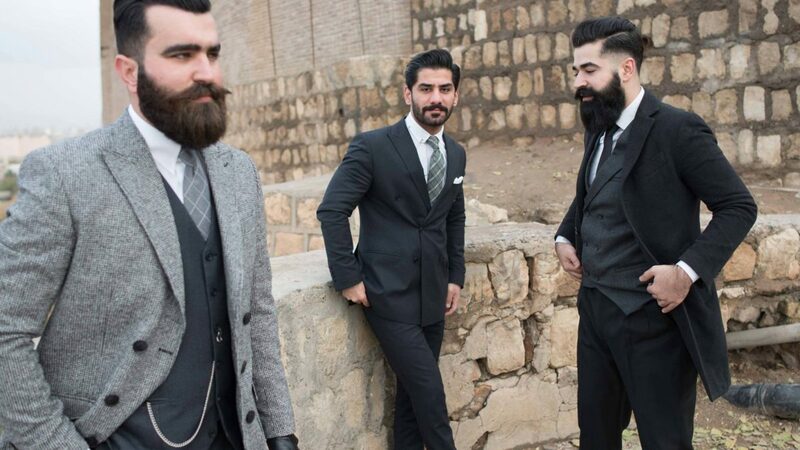 Erbil”, a club of men interested in fashion. They see the events they organise as a form of self expression, as a way to bring Western style to Kurdistan while at the same time injecting new life to the local fashion scene, and as a way to promote a positive image of their homeland to the world and challenge stereotypes. This is a modern generation which has had more opportunities than the previous one, which speaks English, is addicted to mobile phones, shops online, embraces social media and knows what is happening around the world, much like other people their age in other countries. 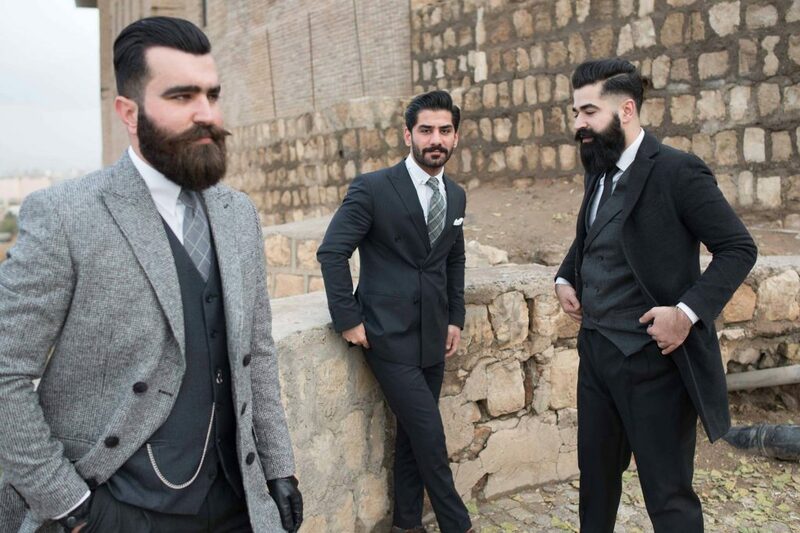 As you can imagine, being a dandy isn’t exactly easy in the Kurdistan. Most people still wear cheap imported traditional tunics. Local tailors are not necessarily familiar with Western suits, you have to bring them designs from abroad for them to copy. And like that other inspiring group of men I wrote about once -the “sapeurs” of the Société des Ambianceurs et des Personnes Élégantes, in the Democratic Republic of Congo- these Kurdish dandies also lend and borrow from each other to create unique combinations. Like those Congolese gentlemen, these men are also driven by higher principles and ideals. The gentlemen of Mr Erbil want to help their society modernise, not only by setting an example, but also by embracing causes. One they feel very strongly about is women’s rights. Despite the fact that the Iraqi Kurdistan is a relatively tolerant society and women enjoy many rights they don’t have in other places of the region, including participation in armed conflict, political leadership itself is still conservative and patriarchal. Every Thursday, they post on their Instagram account (with over 25,000 followers), photographs of inspirational Kurdish women doing important things for the community. They want people to know they admire and respect women. In 2017 Mr Erbil celebrated its fifth gathering, an event inspired by Pitti Uomo, a biannual men’s fashion gathering in Florence, Italy. They also have other plans for the future, like etiquette classes, a gentleman’s club house, a model agency, barber, tailor and a boutique fashion line. Now you know, there’s more to the Iraqi Kurdistan than Peshmerga fighters. It’s also now a land of dandies. These guys are cool. Respect.